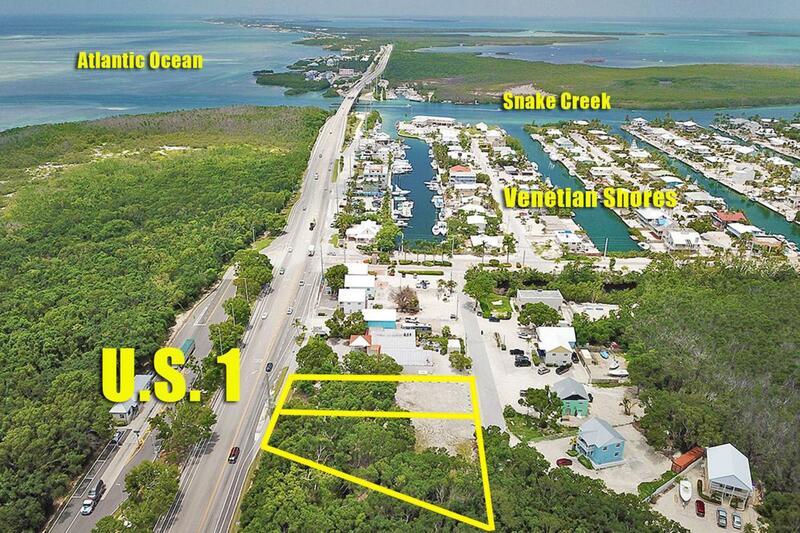 2 Mixed Use Commercial Lots fronting on U.S. 1 in Islamorada at MM 86. 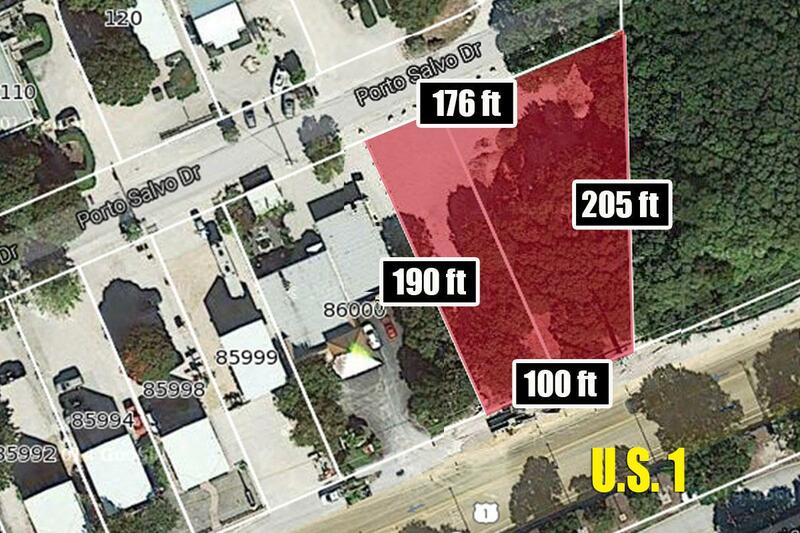 Both lots have a combined 26,269 sf of land with 100 ft. of highway frontage & 176' of local street frontage. 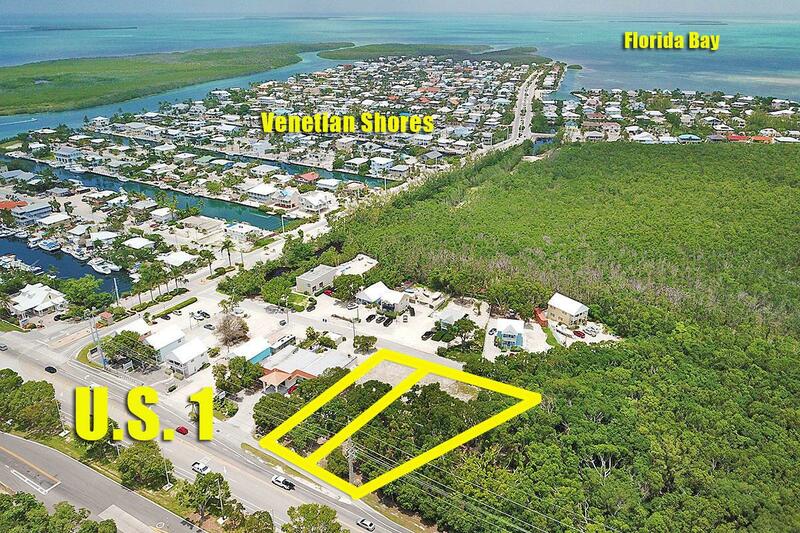 They are located at the entrance of Venetian Shores, a high-end waterfront home community as well as being located within an ''X'' Flood Zone which means ground level construction and no required flood insurance. This Mixed Use Zoning District allows for virtually any retail business which is of ''low to medium intensity'' of up to 5000 sf to include up to 2 Market Rate dwelling units (3 as part of a condominium) & 7 Affordable Housing Units (9 units with TDR), or any combination thereof. Many opportunities! Call today for more details. 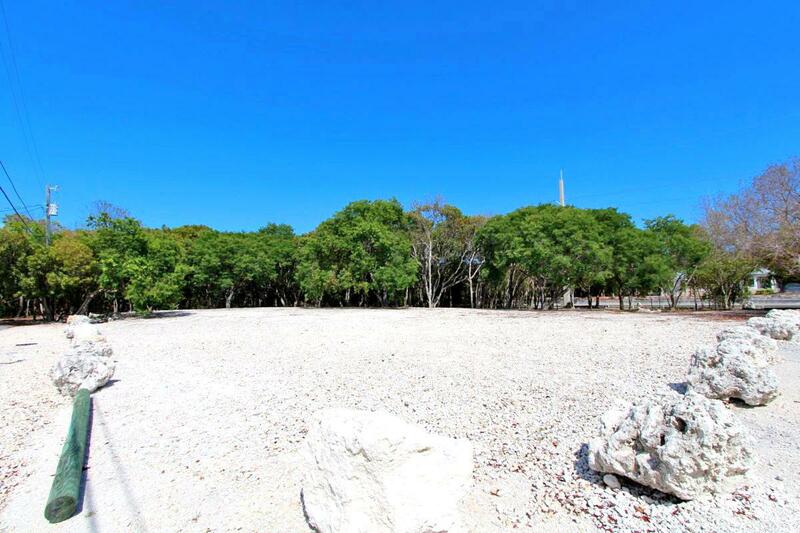 Listing courtesy of Brett Newman of Coldwell Banker Schmitt Islamorada.